An invaluable lessons to learn from Dr Inderjit Singh, Dr Shoba Kaur and Bhai Kanwarjit Singh. A great knowledge with deep insights to learn, understand and application to become a better person. I request to everyone, please do not find faults, find solutions and the life will be more satiated. 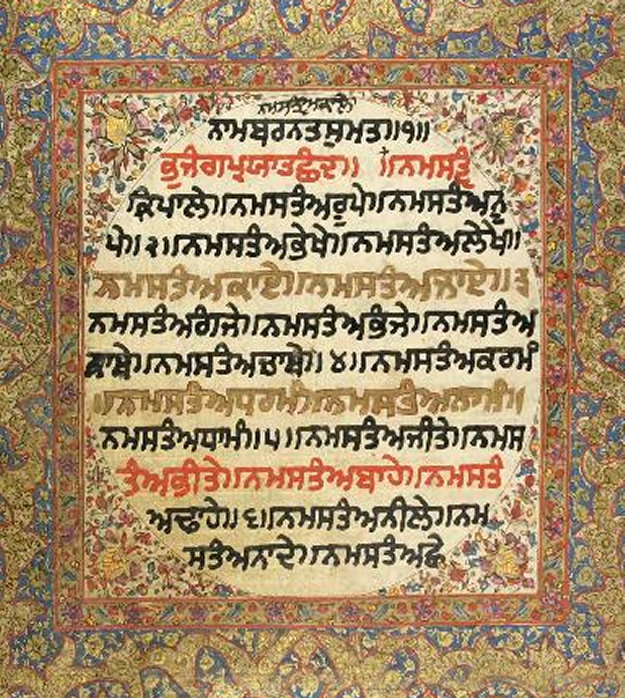 Our Gurbani is truth of truths.